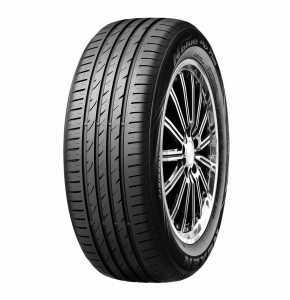 The N'BLUE HD PLUS is a premium high-performance summer car and 4x4 tyre from Nexen. 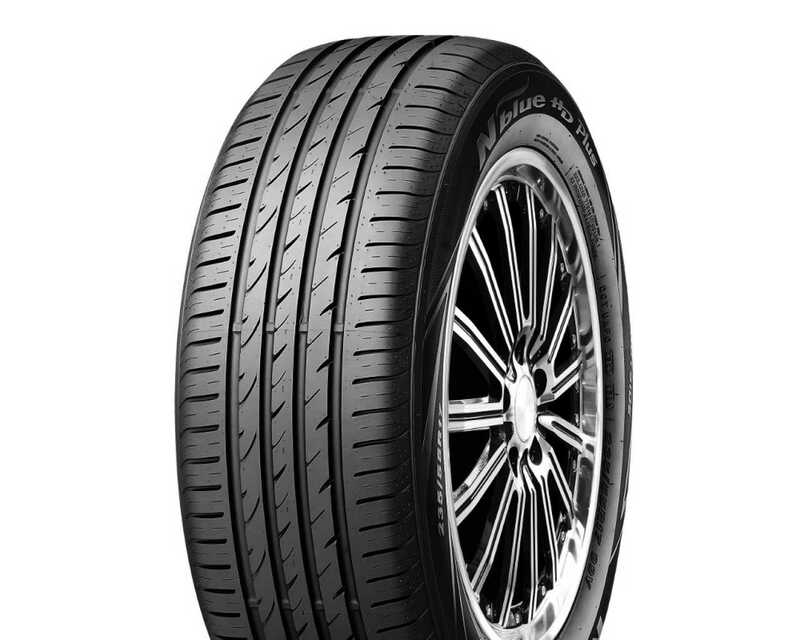 It is available in a wide range of sizes including 185/60R13 which has a load/speed index of 80H. *High stiffness shoulder block for enhanced handling and comfort. *3 ribs stiffness for enhanced driving stability. *Lateral grooves design for enhanced driving stability in wet surfaces.